Who would guess that learning math could be this much fun!? 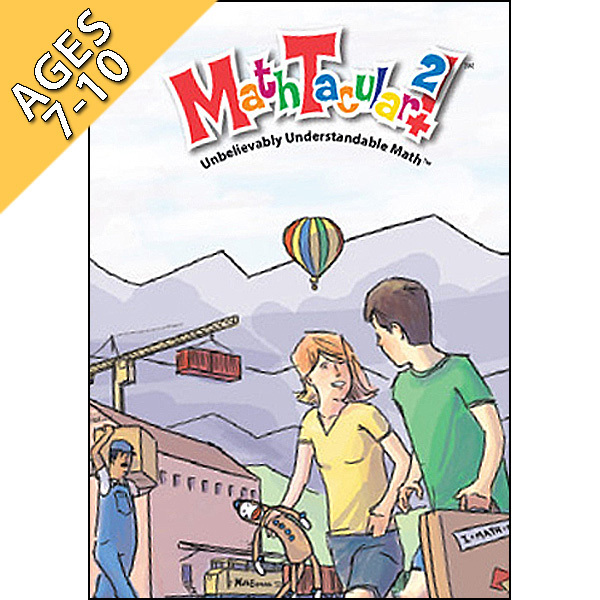 Your students can build on the concepts they learn in the original MathTacular®, as Justin unleashes fun new ways to learn math. After a bit of "review" on basic addition and subtraction facts, children discover new tricks to help them memorize. From there, each concept builds on the others—turning basic understanding into a natural ability to remember and use what they learn. 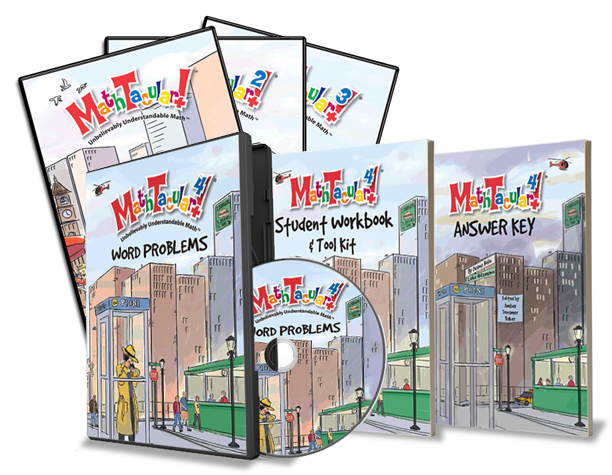 Even estimation and basic geometry are "easy peasy" with help from this smart, funny guy—and his clear, engaging real-world examples and scenarios. Each topic is covered in its own short segment, so students can easily and quickly find any concept or problem whenever you need them to review or "practice." Even so, they will enjoy watching the entire program any time! 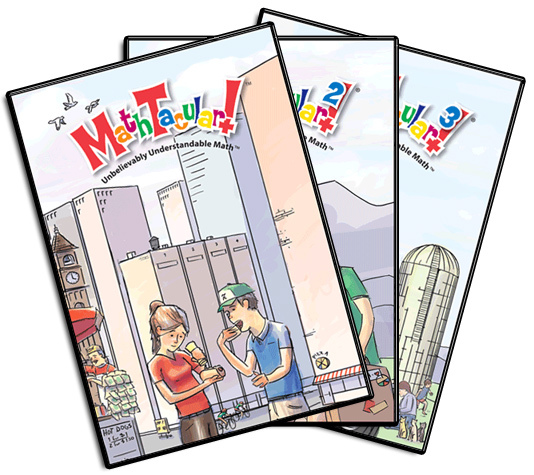 "MathTacular time is when our whole family piles in front of the TV to enjoy real-life math. My kids will never ask, 'When will I ever use this stuff?' Great, educational fun... a real must-have. The outtakes are hilarious, too!" –Susan D.